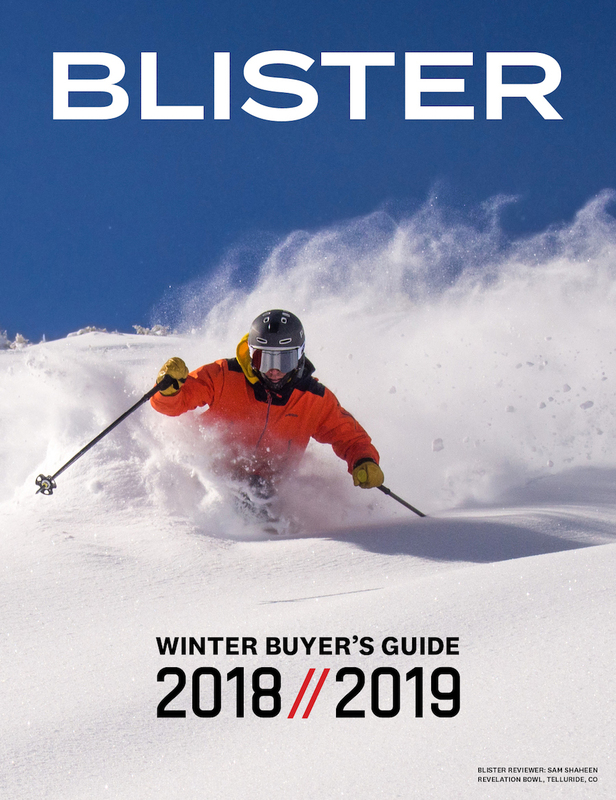 Xavier De Le Rue is one of the world’s most prolific and impressive snowboarders, and you can listen to our conversation with him on the Blister Podcast to learn more about his background, accomplishments, and approach to the mountains. XV is known for his high-speed, aggressive descents of steep, consequential lines, his first Rossignol XV pro model is an appropriately burly board. 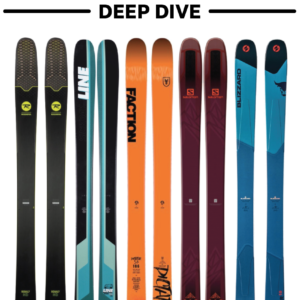 However, when Rossignol announced his second pro model, the XV Sushi LF, I was curious and surprised to see that it was a short, ultra-tapered pow stick rather than some stiff charger. I’ve now had a chance to get the new Sushi out for a few days, and can offer my initial performance notes on Xavier’s newest and most playful pro model. At a length of 145 cm and an enormous, 340mm-wide nose, almost 6 cm of taper, and a 8.8 cm tail, the Sushi is, again, not exactly the shape one would expect from Xavier. The Sushi uses Rossignol’s “Amptek Elite” camber profile, which consists of traditional camber underfoot with a rockered nose and tail, though I don’t notice any rocker in the tail. The nose is soft both longitudinally and torsionally, stiffening towards the tail with a stable spot under the front foot. The Sushi is softer than the Burton Modified Fish throughout, though it’s pretty comparable right under the back foot. For reference, Rossignol gives the Sushi a flex rating of 6, and the original XV has a flex rating of 9. The Sushi LF uses Rossignol’s new LITE frame technology (hence the “LF”) which consists of two urethane strips that run along the edge, meant to dampen the ride. The Sushi’s huge nose takes some getting used to on hardpack, though I didn’t find it as chattery as I would have expected. I found that if I kept my weight back and steered with my back foot, it was actually really fun on edge. As I became more comfortable with the sidecut and camber profile, I found myself bringing the Sushi on sunny days and carving around groomers. The narrow tail width caused me some trouble with toe drag when tipping the Sushi high up on edge, but that’s not surprising. I wouldn’t call the Sushi a stable snowboard at speed, but that didn’t really bother me — it’s so playful and surfy that I found myself slowing down and enjoying the mountain in new ways. The supposed damping of the LITE frame technology wasn’t incredibly noticeable, but that’s not all that surprising given the dimensions of the board. The Sushi’s shovel wasn’t chattery, but most (decent) rockered powder boards I’ve been on aren’t either. The tail wasn’t exactly stable, but that’s not surprising given its 9 cm length and 280 mm width. Basically, the Sushi doesn’t seem like the ideal board to judge the merits of LITE frame, but I look forward to getting more time on the board in an even greater variety of conditions to compare it further to some other boards. The Sushi is interesting in rougher snow. The huge shovel does a great job of plowing through softer snow, and it doesn’t feel too catchy when plowing through chop. However, the small tail is unsurprisingly unforgiving, and with only 106 cm of effective edge, it’s difficult to expect too much in the way of stability when driving through variable snow. In chop, I found myself pushing my weight forward and keeping my weight off the tail to avoid chatter. I had great days on the Sushi 2-3 days after storms, and plenty of fun, surfy slush days, but I generally left it at home when conditions were firm. 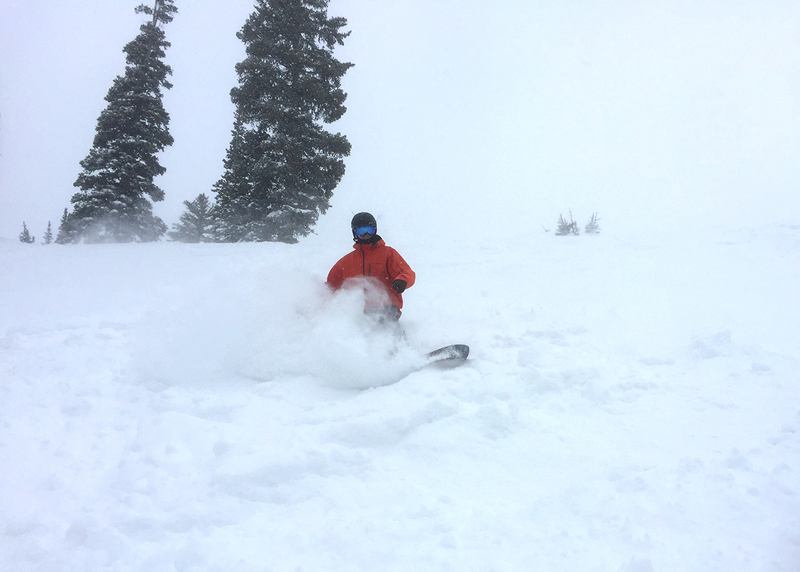 It is worth noting that I could still make all my normal Snowbird traverses on powder days on the Sushi, some of which are fairly brutal on small boards. 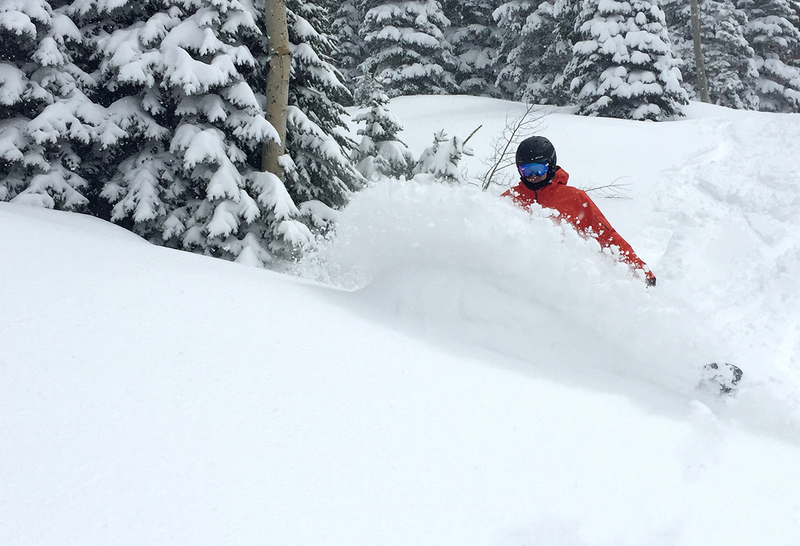 Here’s a shocker: the Sushi is amazing in powder. From 6 inches of low-angle fresh to steep-and-deep mornings on Snowbird’s Cirque, this board thrives in new snow. On deeper days, riding steep chutes or faces was insanely fun, and the tiny surface area of the tail means that back foot pressure can control speed, making for a playful ride. The huge rockered nose also allows for front-foot driven turns in deep snow, which is one characteristic the Sushi shares with XV’s other pro model. The rocker and surface area profile of the Sushi allows for completely different experiences depending on how it’s ridden in deep snow — front-foot-heavy riding results in a saucer-like surfy feel, while shifting the weight back gives more response and speed control. The Skipjack is pretty short like the Sushi, but they ride very differently. The Skipjack is more stable, as if it’s meant to be a groomer board as well as a pow surfer. The Skipjack’s tail is wider, and has more snap, though it’s still not incredibly stable. The Sushi is less versatile than the Modified Fish. The Sushi floats better in powder and is much more comfortable with front-foot-heavy riding, while the Modified Fish is much more stable at high speeds, on hardpack, and in the air. Xavier’s other board is a tapered, stiff charger. 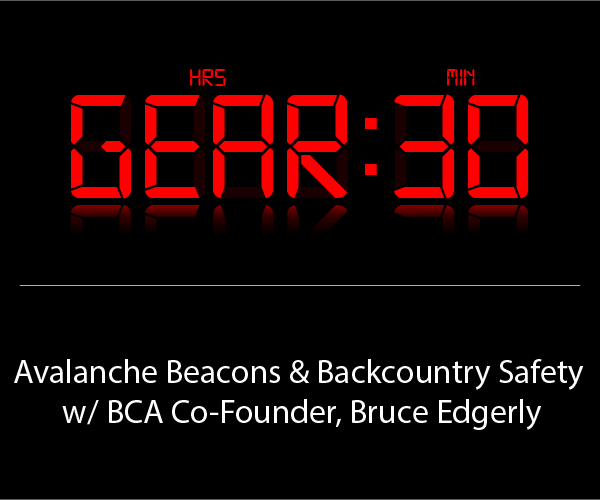 They’re both meant to be steered with the front foot in deeper snow, a priority of XV’s. Though they’re very different, the Sushi and standard XV would work well as a quiver for all-mountain riders. 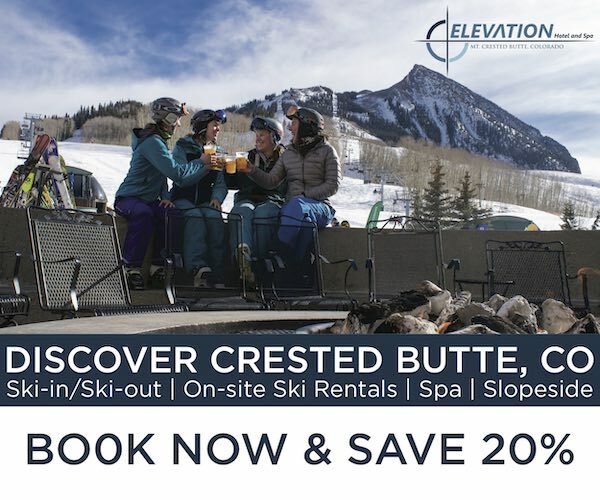 Bring the XV if you’re looking to charge steep lines, and the Sushi for mellower, deep, pow days. Our snowboard editor, Andrew Forward, will also be getting time on the Sushi soon, and will be able to offer comparisons to the original XV, as well as several other boards. The Sushi is a quiver board, without a doubt, but it’s an incredibly fun board in powder. 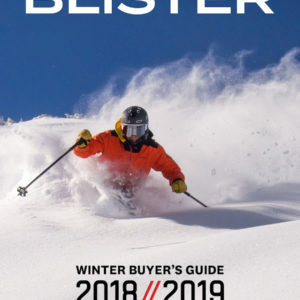 I’d recommend it to anyone who is looking for an amazing powder board that doubles as a surfy way to enjoy the mountain in other softer snow conditions. XV’s take on a powder board is a great one. The Rossignol XV Sushi LF offers a unique experience in fresh snow and a surfy, slow-paced approach to non-powder days, making for a very interesting board. It’s been a long time since a snowboard changed the way I approached my home mountain, but the Sushi has done just that, helping me appreciate low-angle groomers and mellow terrain in a way I hadn’t before. 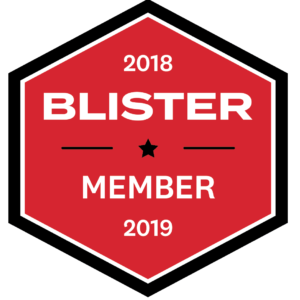 Blister reviewer, Andrew Forward, will also be spending time on the Sushi this winter, and will offer his own notes and comparisons later on. So sushi or k2 cool bean. Wanna know the difference. Thank you. Good question. While I haven’t ridden the Cool Bean, one big difference to consider is shape. The Sushi has 58mm of taper, while the Cool Bean has only 20. That makes a big difference in both maneuverability and float- The Sushi’s giant nose does a great job of staying above deep snow and allowing for front-foot weighted riding, but it’s tougher to turn in tight trees or chop. The Cool Bean is also significantly wider throughout, meaning less toe drag in harder snow. While Nate doesn’t describe the Cool Bean as versatile, the Sushi’s shape is even more dramatic and powder-specific.